One of the most interesting movies this holiday season is The Secret Life of Walter Mitty. I don’t know much about the film other than it’s about a daydreamer who falls in love with is co-worker and Ben Stiller direct and stars in it. 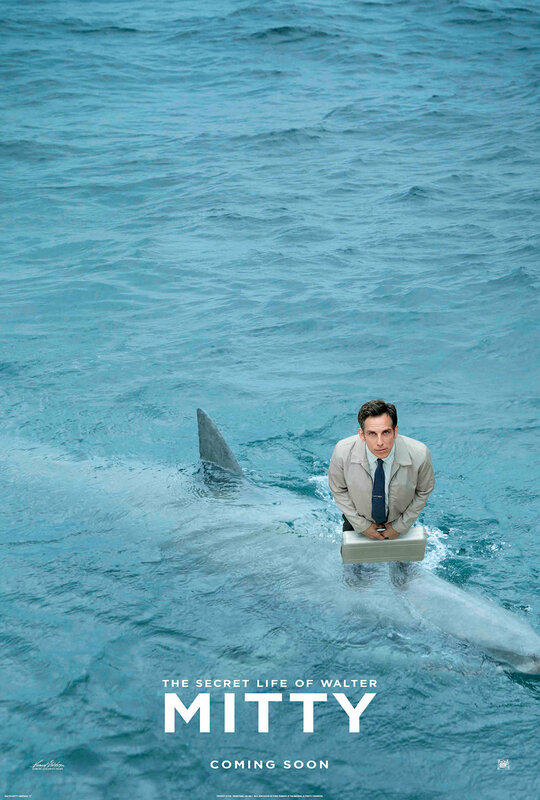 This awesome clip gives a glimpse into the world of Walter Mitty. We get to see one of his daydreams along with an awkward phone call to a dating website (with Patton Oswald on the other line). The clip makes Walter Mitty look very promising. Let’s see if Ben Stiller can pull it off. Posted in Uncategorized and tagged Ben Stiller, Christmas, clip, comedy, Kristen Wiig, Patton Oswalt, Secret Life of Walter Mitty, Walter Mitty. Bookmark the permalink.